Before the introduction of social networking websites, I remember that there wasn’t much to do on the Internet except to research for school work, send emails, and play some games. Back then, I was told by my mom to only use the Internet when I really needed to. This was because Internet connections then were slow and unstable, not to mention the fact that when you went online, your family couldn’t use the home phone. 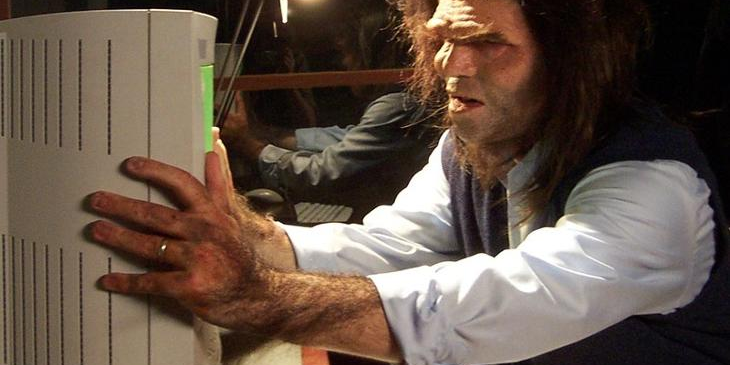 Compared to today, going online felt like caveman computing back then. Connecting to the Internet was so much of an inconvenience for me before that I could go for weeks without going online. Obviously, everything changed with time. Suddenly there were more things to do, more websites to look at, and more time to spend online. Telecommunication companies also went out of their way to give their subscribers stronger Internet connections. Today, it’s normal for homes to have Wi-Fi connections that are on 24/7. 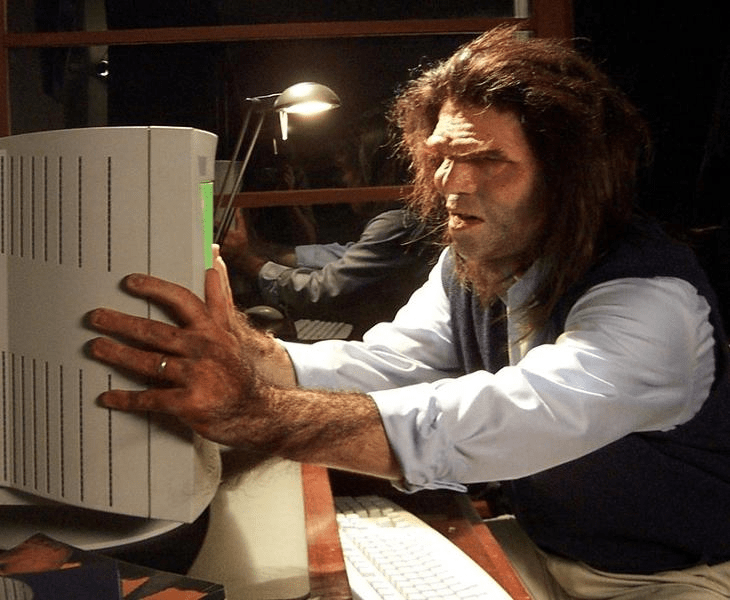 Fortunately for me, I was in my teens when all of these things happened, so I was able to adjust to the major changes and navigate my way around the Web without much difficulty. One of the most important contributions that the Internet has given us, in my opinion, is e-commerce. E-commerce simply means doing business via electronic networks, often through the Internet. There are also several platforms to use in e-commerce. You’d be surprised how Friendster, which was then the most popular social networking site in the country, was also used to start and promote businesses. Then Multiply.com came along, and people decided to start setting up shop there. I used to have a Multiply account where I stored my pictures and videos and started a blog, but later on, I noticed that the site was being used by a lot of people for business purposes. Because of the ability to upload images and videos, Multiply was an effective platform for businesspeople to show off their wares and also connect to other Multiply users. Multiply was the main social networking site too, back then. Multiply.com was such a big hit to those who wanted to start and promote businesses that the company decided to make a transition from being a content-sharing network to a full-fledged e-commerce website. Unfortunately, the transition didn’t go so well. 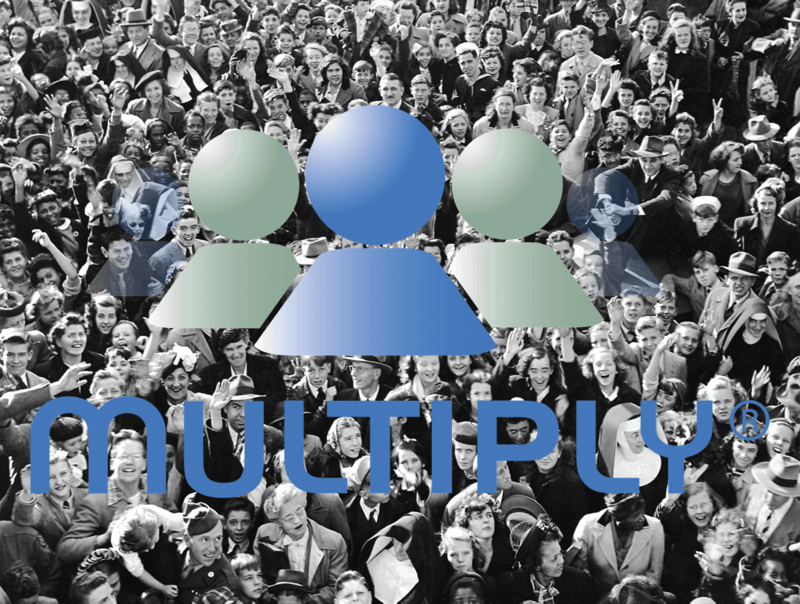 A few weeks after the company introduced its “new and improved” website, Multiply.com was bombarded by several complaints from sellers. I’ve read some of the problems that these sellers had with the new Multiply.com. One of these was that some of the listings that sellers added would not appear on the search results page. There was also a case in which Multiply wasn’t able to communicate the details of a buyer’s order to the seller very well. For example, say the buyer ordered a red leather women’s wallet. Multiply would then notify the seller that someone is willing to buy his products, but the company would just say that the buyer ordered a leather wallet. That’s all. There’s not much information you can get out of that, right? If you’re the seller, you won’t know if the client ordered a blue or red wallet, or if the client needed a man’s or a woman’s wallet. Other problems included the sellers not being able to communicate with their buyers, and vice versa, within the site because there were no private messaging or chat options. Instead, people had to communicate using regular emails. There were also reports that when transactions were finally done, some sellers would often not receive the money. Although Multiply.com later solved some of these problems, too much damage had been done, and many “Multipliers” already lost faith in the website. People then turned to other e-commerce and social networking websites. Multiply.com lost a lot of users and money. The company shut down May 6, 2013. Fortunately, Multiply.com isn’t the only e-commerce website worth using to sell products and promote businesses. As we say goodbye to Multiply, we also say hello to a variety of methods and platforms that we can use to set up shop, starting with online classified ads. What do you notice about the results? They are all pointing to classified ads websites. These websites allow sellers to create accounts and post their product listings, where people are more likely to see the products when they browse. 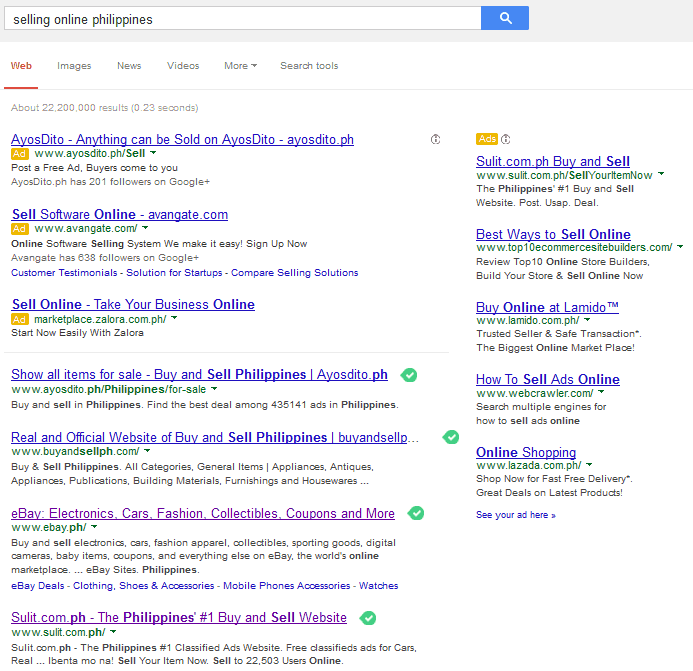 Here in the country, the most popular of these websites are Sulit.com.ph/OLX, AyosDito.ph, and eBay.ph. Some classified ads sites are very specific about the products that sellers should sell, like TipidPC (electronics), MyProperty.ph (real estate), and Sulit/OLX Cars (automobile). The good thing about these websites is that they allow you to create free accounts, and they give you everything you need to communicate with buyers, show off your products, and personalize your listings. Sites like Sulit and eBay also give details such as buyer’s feedback, which can greatly affect the seller’s credibility and the buyer’s decision to transact with him. In eBay, buyers can haggle for the price of an item by bidding. Of course, the winning bidder pays the amount he has won with. If you’re a seller, running bidding wars is a great way to engage more people and up the current price of your item. Another advantage of these websites is that people don’t have to have an account to look at your listings and communicate with you. A big disadvantage of these sites is that they “own” your content so they can choose to delete your ads or revoke your account anytime if you don’t follow their rules. That’s too bad if you have been paying a lot to keep your listings up for weeks and if you’ve invested in promotions. Still, if you don’t have a physical store, or if you haven’t gotten around to creating a website yet, and you’re new to the e-commerce industry, then I suggest that you try out these classified ads first and see how you fare. Creating and maintaining an account is very easy, too, and it won’t take a lot of your time. If you’ve already decided to use classified ads websites to sell your products, then what you need to do next would be to increase the visibility of your listings. With so many limitations on these sites, what can you possibly do to make your listings stand out? The best answer is by making sure that your content is attractive. For example, upload the best-looking pictures of the product you’re selling. This is usually pretty important: visuals count for a lot where consumers are concerned. Take these 2 photos of a shepherd’s pie: which one looks more… well, consumable? In most cases, though, just uploading one good shot isn’t enough. Make sure to upload a variety of pictures, and add a description that’s straight to the point, as people don’t like to read long paragraphs. Don’t forget these important details that people immediately look for: size, price, color, payment methods, and shipping fee (if applicable). After each transaction, ask your customer about his experience in doing business with you. Encourage him to leave feedback on your page. What if he leaves average or negative feedback? No worries. Use the criticism you get to improve your performance. Plus, in the feedback section, you are given the opportunity to reply to all your feedback. If you get feedback that is negative, be professional and talk to the customer, ask him how you can improve your transactions, and assure him that you will improve. Of course, if you don’t want any negative feedback appearing on your page, you simply have to make every effort to please a customer. It’s not as difficult as you might think. Responding to questions promptly, going to meet-ups early, and updating customers about the shipping will all give you a thumbs-up from your buyers. These simple actions show that you care about them. Some sellers even give freebies and discounts to loyal customers, or when unexpected things happen. For example,I’ve had the experience of buying a shirt online, and once I paid for it, the seller told me that I’ll get the item within two days. But I didn’t. It turned out that the shirt was shipped to a different customer. To make amends, the seller shipped to me the shirt I ordered, plus two more shirts because of the extra two days I had to wait. Suffice it to say that even with the inconvenience, I was one happy customer. I gave the seller very positive feedback. Finally, what’s great about online classified ads is that you don’t need to spend a lot of time in managing it. Once you’ve posted your listing, you just have to wait for a customer to buy your products. Since time is precious in the business world, while you’re waiting, you may want to use your time taking advantage of other platforms by which you can expand your market. This brings us to the very popular social networking websites. Almost everybody in the world has created an account in social networking websites, and here’s hoping that you have too. Today, there are millions of people every day who log on to their social pages to update their statuses, post pictures and videos, and just talk to their family and friends. However, let’s not forget that some of their time spent in these networks is used browsing and reading about what their friends liked, shared, and commented on. As a seller, your job would be to make sure that your posts are visible to as many people as possible. In order to achieve a high viewership, you need to make your posts eye-catching and relevant. You also need to post updates that will engage your followers, particularly your target market. Did you also know that there are certain times and days in a week when your posts will get more views?These things should be included in your market research and strategy formulation. If you want to start selling via social networking websites, you need to know the most effective platforms where you need to create a business page. I can think of three sites that you definitely should use for both selling your products and promoting your business, namely: Facebook, Instagram, and Pinterest. Boasting over 1.2 billion monthly users, Facebook continues to be the number one social networking website today. Its popularity is expected to increase by eighteen percent year after year, and for you, that means that Facebook could be your vehicle to success. Being a businessperson, you know that having a thousand followers online is already a big deal; what more if you can get over a million of people following your page? So how do you get people to see and buy your brands? First of all, you need to create a page that is entirely dedicated to your company or your store. Facebook has long been known for the ability for businesspeople like yourself to create a business page, though you still need to have an individual Facebook account. I suggest that you create a new account that will be used for business only. You’d be surprised to learn that a lot of people still use their personal accounts to create a business page. I don’t need to tell you how confusing that will be later on, not to mention potentially dangerous. Combining your business and personal social media accounts can result in some clashes. Try to create a business page now, if you haven’t done so. Go to Facebook.com and click on “Create a Page”. At this point, you’ll be asked to log-in to the Facebook account you made for your business. 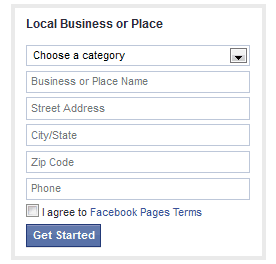 After logging in, click on “Local Business or Page”. A drop-down form will then appear, in which you need to specify the details of your business. Make sure to complete all fields. When you’re satisfied with what you’ve inputted, click on “Get Started”, and your business page is good to go. It’s time to complete your profile by adding a profile picture, giving it a brief description, and completing your About Me page. When your information is correct and complete, the next things for you to do would be to create a following base, post your content, and get your followers to like, comment, and share these posts. A more in-depth guide on how you can accomplish these can be found here. Instagram is a mobile application that will allow you to take snapshots, record videos, and edit them using filters and effects before uploading them to your social networking profiles like Facebook. If you have an iPhone or an Android phone, then you might have installed an Instagram application there for purely personal and convenience reasons. But did you know that you can also create an Instagram account that you can use to show off your products and promote your business? Instagram is a good visual marketing channel. From your mobile phone, you need to create an account. 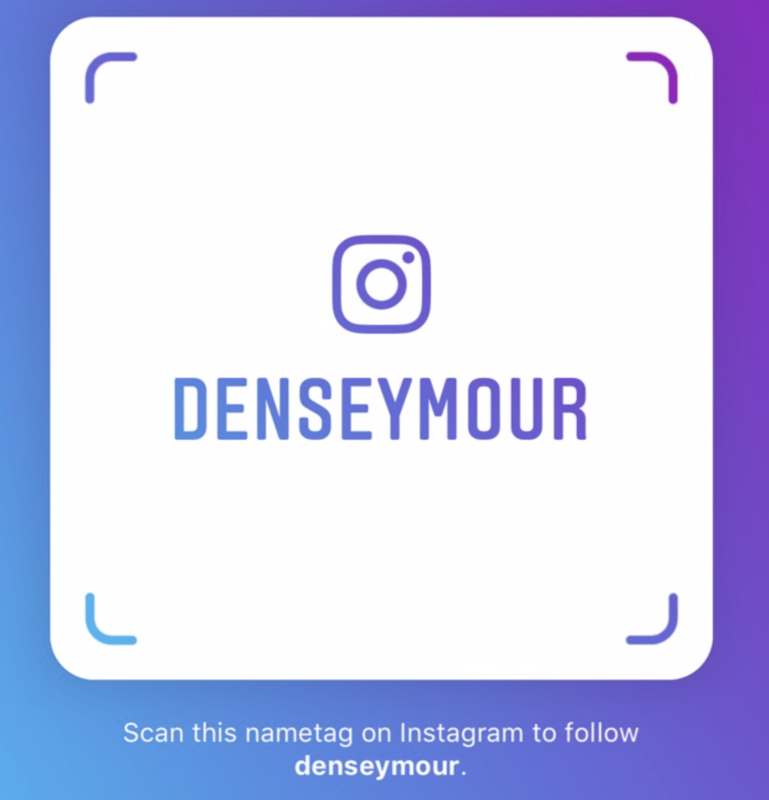 Once you have an Instagram account, you can now view and edit your profile by logging in using your computer. Doing this makes it easier for you to follow people and like, share, and comment on other people’s posts. On the other hand, Instagram encourages you to do more things on your mobile phone. As a businessman, it’s important for you to present your products in the best possible way. Thankfully, Instagram gives you the freedom to edit your pictures and videos before uploading them, optimizing them in such a way that they become eye-catching. Instagram is a great tool to use if your business approach is more on enticing customers using visual content. You can learn more about using Instagram for business here. Another social networking website that is quickly gaining popularity today is Pinterest. Like Instagram, you can also create a Pinterest account where you can share visually stimulating content. The only difference is that while Instagram is being used more by young people, Pinterest is very popular among women. To create an account on Pinterest, you can use your existing Facebook account, or do it the old-fashioned way: by registering an email address. I suggest that you go with the former to make it easier for you to manage both accounts. You can also create an official Pinterest business page by going to http://business.pinterest.com/. What’s different about Pinterest is that users are able to create stories using multiple photos and links on their boards. As a seller, your aim is to get traffic to your page by sharing eye-catching content. Here, you are free to post pictures of your products, and you can group these products according to categories using boards. Today, there are now rich pins that allow you to add more details to your images, like product descriptions, links where to buy, and prices. Learn more on how to use Pinterest for your business here. On a side note, if you love Twitter then you’d be pleased to know that they are now testing their platform for selling products. Blogs are also friendly for people who are just starting to use one for the first time. Like Multiply, you can choose from a number of designs and templates to make your page look more appealing. On the other hand, if you know how to use HTML codes, then creating pages and subpages will be a breeze. The best thing about blogs is that you can write to your heart’s content, but I suggest that you take care to write only relevant and interesting pieces on your blog. You can also accompany your text with optimized pictures and videos, especially when you’ll be using the blog to sell your products. Plus, you can promote your other websites without shame. Just don’t overdo it. When starting a blog, there are some things that you shouldn’t forget, namely: a picture of you or your business logo, the name of your company/store, a brief description, your email address, contact details, and the address of your store, if applicable. You should also have commenting sections at the end of each post so you can communicate with other people who might be interested to buy your products. On the other hand, if you are not a fan of blogging, then I suggest that you look into e-commerce hosting sites like Shopify, BigCommerce and Squarespace. Basically, e-commerce hosting sites give you a space for your business for a fee. Aside from the space, they will also provide you with the necessary tools to help you start your business. Think of this as a wizard of sorts that will give you the templates you need to create an up-and-running website. The advantage of e-commerce hosting websites is that you get help in setting up and managing your online business. You also get tips on how to use the tools and your space more effectively. The drawback is that you have to pay a fee every month to keep that space, and when you need to use a service that is not part of the package you bought, you will have to pay extra. This is not good if you don’t have that much in your budget. Now if you want 100% control over every aspect of your page, and if you want to make an established online store, then what you need to do is to create your own website. Before you can do so, you first have to make a plan of how you want your website to look like. It’s perfectly alright to be meticulous at this point, since you want your site to be interesting to your viewers. Of course you want your site to be something you can be proud of, so you have to work really hard on it. Start with your market research. Know your target market, specifically the demographic that your products usually appeal to. Come up with layouts that will attract that demographic and make their experience in navigating your page fun and satisfying. Your content should also appeal to them. To do this, you can add pictures and videos that will grab their attention. When you have a clear vision of how you would like your website to look, you can now go online to buy a domain name for your business. The best thing about having your domain name is that it looks more official, right? And it gives your online shop the credibility it needs, and your reputation will further increase when you keep optimizing the look and content of your website. To learn more about how to build your own e-commerce site, visit this page. Some of the core parts of online marketing involve SEO, social media marketing and PPC. If you are a local brand then you might want to just start off with local SEO. Need more inspiration to start selling online? 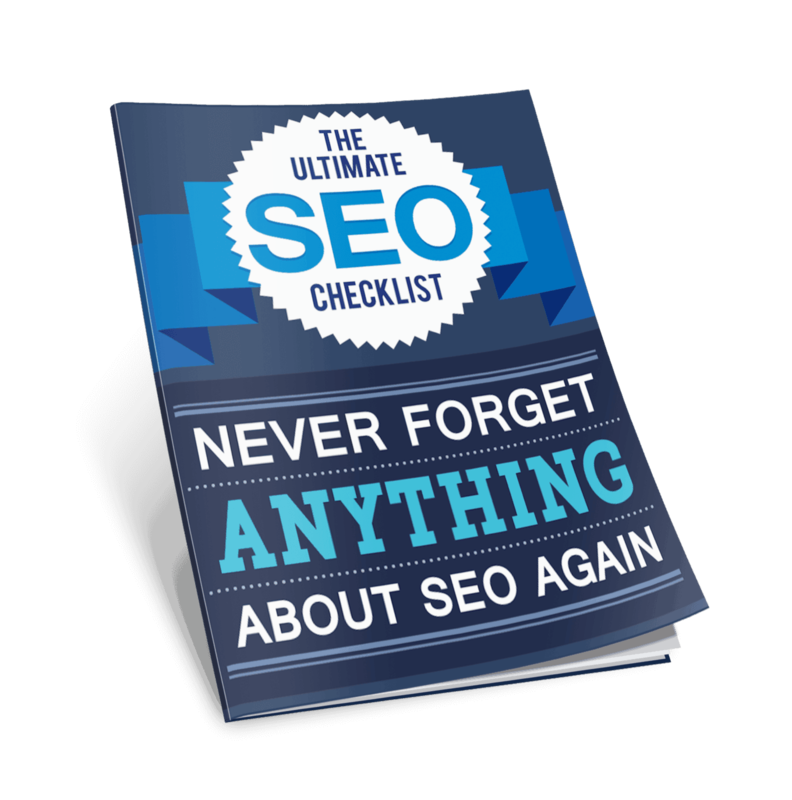 Here’s a great story from the SEOTeky blog. So there you have it! With so many options available, it would really be foolish for you not to start a business online. From classified ads websites to social networks to blogs to e-commerce sites to your own website, you won’t have any problems looking for an outlet to promote your products and reinforce your brand. The question now is, which service would you want to start with? Hi! In starting a small online business through fb, is it necessary to register it to BIR? Thanks! It’s always is a matter of your size and location. If you are starting small, you might be eligible for the micro business or non vat rule. Depending on your location/city, you might be able to get the papers processed quicker than others. Manila is horrible for that. DTI is easy to process so that shouldn’t be a problem. May I introduce you to PocketMarket.com, a startup that I co-founded. Our aim is to help people sell online as easily as possible. I wish you the best for 2015 and hope that it takes off. For those looking for other classified ads site, try mybenta.com. I am actively selling there myself, since it does not have any approval process and the site is pretty much growing fast. I am doing this so I can help other sellers find a new marketplace without too much restrictions imposed to them. I can no longer sell my items when I post my ads on OLX. The site favors second-hand items, asks me to pay when I try posting multiple ads, and it removed its feedback system (less protection for buyers).I agree that MYBENTA.COM is the way forward for online sellers/entrepreneurs. Most of my clients saw my products from that classified ads site. Besides that, MYBENTA is Filipino-owned. These comments are fishy…but ok, good luck to that site! just wanted to ask coz I want to have a small business online that all products will come to the US were Im currently residing now then I have a friend in the phil. Who will sell online. i want to seek your advise specially in the shipping I cant figure out how it will work..
You need to find a forwarder to handle it for you. It will still go through customs and the usual legal stuff, they will just handle it for you, since this is for a business. On a lesser scale, you might want to try out the balikbayan box services for now to test processes until you are ready to scale up and start the business. Just Google it. There are tons of them. Good luck! Eventually, sellers will be able to regain their lost sales. Sulit can’t be the only one for a whole country forever. Thanks for mentioning that. Looks like a good platform. Good luck with your sales! I just want to start my first business through online selling and even in our home, can you help me, what to consider in my first track of my business? That’s a really subjective thing to answer. It’s like brainstorming for a business idea. It’s too broad and it will lead to nowhere. Zalora, Lazada and OLX are popular here in the Philippines. Though online sellers in Facebook and Instagram have a very wide audience, there are still risk for scammers and bogus buyers. It really helps that online stores are getting popular now. Cash-on-delivery, bank deposits or wired payment are the most preferred methods for Filipinos. This is a FRee Online Classified ads website together with buy and sell. This can be useful to product sellers. That’s good JC! Forwarders? Do you plan to ship a big quantity or just small ones? If it’s just in small quantities, Xend is pretty reliable and affordable. It’s the the middle when it comes to pricing. The cheaper ones are still not built quite well in terms of reporting and pickup scheduling. hi what are your ideas if i would sell my own signature perfume which will be manufactured in germany? what tips can you give so it will be successful? thanks! I’m not familiar with the local online perfume market, to be honest. This answer is purely from what I have observed and if I would be starting a business like that. I would focus on brand building strategies and supplier relations, not online sales yet. Position yourself to where you want your brand to be. Premium market? Premium looking site, campaign plus only exclusive distributors, etc. Sure, it’s dominated by big, international brands in the malls but the others that are local can still compete (some are already exported brands) – the kiosks, stalls and standalone shops are proof enough. Some of them rely on supplying to other bigger retailers (rustans etc) and the rest are using a “direct selling” strategy. Some are purely selling online so there might be a market but I’m not sure about the volume, especially if the brand isn’t established yet. If you are a starting entrepreneur, try to test it first with your initial batch. Validate your idea through different distribution channels (you can even try lazada to test their market for your brand) to measure if you want to continue to pursue it. Once you find your niche, then you’ll have a product-market fit moment. LOL. You’ll find it easier to scale up. I am a Mary Kay Beauty Consultant, and I want to move up to Independent Sales Director position. What is the best online marketing strategy for me so I can sell me more to many clients and recruit more those who are interested in doing the Mary Kay Business? I would like also to increase my online presence and reach the Gen Y.